For notes, thoughts and quotes. 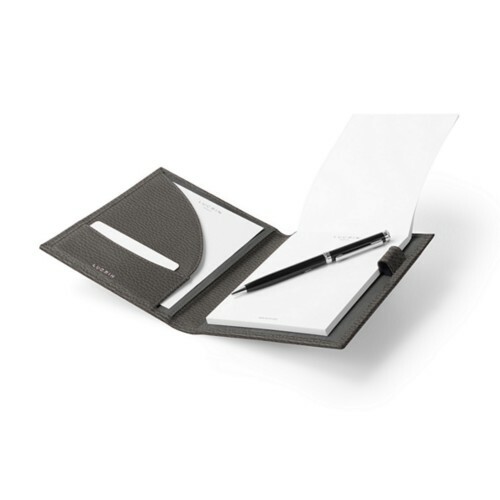 All the small folders or portfolios of A6 format (14.5 x 17 cm/5.7 x 6.7 inches) are conceived by hand, in top quality, natural leather. 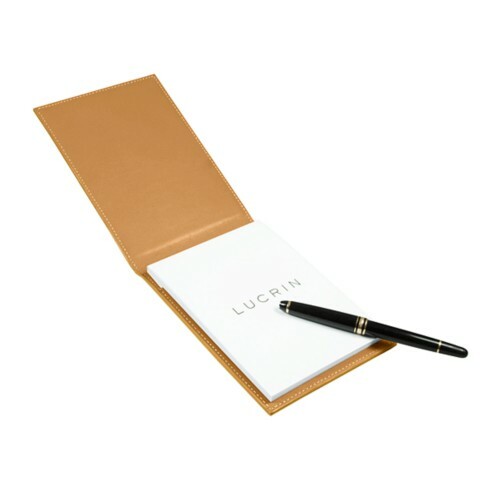 For those who are looking for mini notepads or document holders, we deliver those articles with a Lucrin paper block of A6 size. Their small size will prove very practical for slipping into a bag or purse to accompany you during your meetings, and does not congest your work place at all. 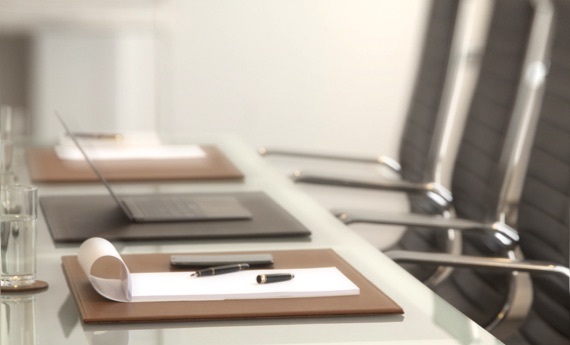 These handy A6 folders are also very commonly used during seminars where they are distributed to attendees or made available at the entrance of conference rooms.